The Brita story began in 1966, when West German entrepreneur Heinz Hankammer set out to fulfill his vision of optimising and improving the taste of normal tap water. He began production under a pear tree in the family’s garden, affectionately naming the company after his daughter, Brita. 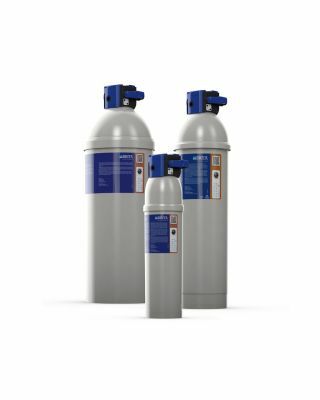 More than 45 years later, Brita is now considered a world market leader of home water filtration products and a leader in commercial filteration. 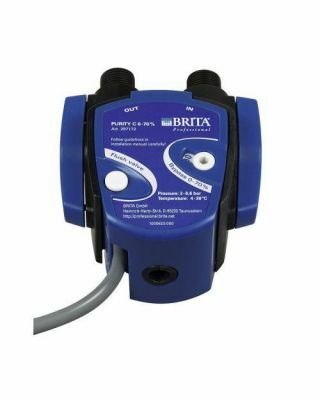 Brita water filter for commercial coffee machines. Key products, Purity C range. C150, C300 and C500.